We stopped in Kalamaki in June-July 2014 but went over to Tsilivi to visit one day and could not believe that when we walked in to the Apolis Bar, Dimitri recognised us straight away from 3 years ago when we stopped at the Tsilivi Beach Hotel(never again), there was an Isabella working there then and she was great. The food was great the cocktails even better. 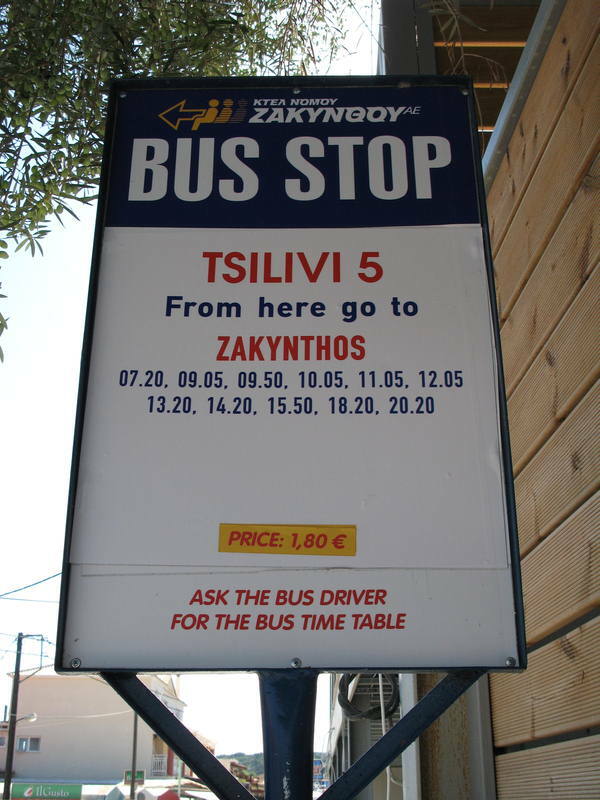 We will stop in Tsilivi again next time, so we can see those we see as friends. Don't know what that last chap was on about...obviously has the wrong place!! Can't wait to see you in just over a week. Great food, fabulous cocktails and the warmest welcome on the island!! 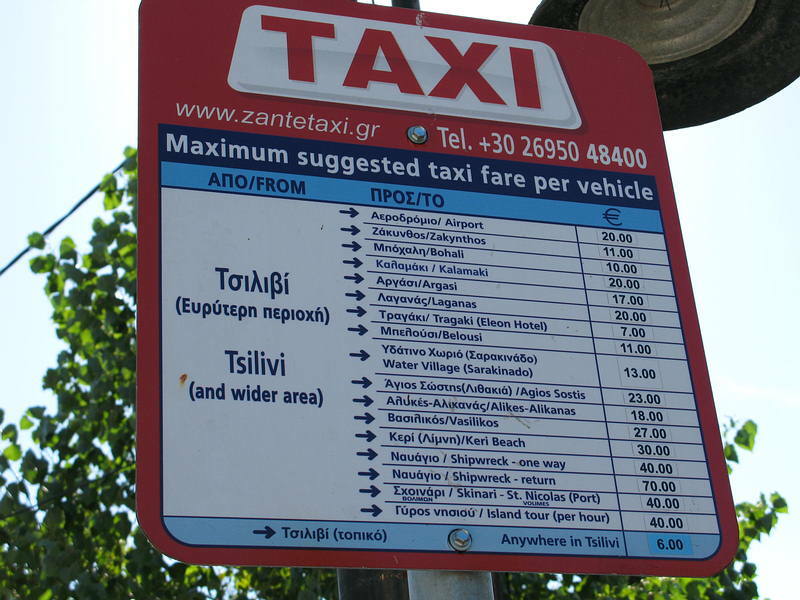 I think that anyone who will visit Zante, must pass from Apolis Bar. Jimmy is the best. The food is excellent and the service better than you can imagine. Poli will take good care of you. Jimmy is smiling always and has so many stories to tell you about Chicago and Las Vegas. ...... Of course as long as you keep trying his fantastic cocktails!!! If you want to have fun, good food , it's a MUST. APOLIS BAR. We love you. Apolis bar is just the most amazing place ever. We stayed at the Tsilivi Beach Hotel but spent most of our time in the Apolis. The staff are amazing and serve the best Pizza's and cocktails ever.Demitri, Christina & Sophie made us feel very welcome and nothing was to much trouble for them. Demitri even made my family baguettes to take away with us because we had such an early morning flight back home. Miss this place so much. Its the first time i have been to Tsilivi and i ended up at apolis every morning. The breakfast was second to none, especially if you like a good full english to start your day after a heavy night. Spent most of the days by the pool relaxing with dimitris fantastic cocktails. been going to tsilivi for the last 10 years and cant see us going anywhere else..spend most days lounging around the apolis bar,and theres always a great welcome from dimitris .Went in june for a week and going back in august for 2 weeks cant beat the resort as a whole, you can have it lively or relaxed you choose... theres plenty of bars to choose from and you always get a warm welcome. Night times are nice and relaxed, great atmosphere, good music and lovely staff. Cant wait to go back in September! We have just come back from our third visit to the Apollon Hotel and Apolis Bar, we just love it there, beach is only 2 mins walk, Dimitris the bar man is absolutely fantastic and makes you more than welcome, they do the most wonderful full english breakfast, Dennis is fab too and the accommodation is lovely, air conditioning and towels and sheets were changed three times in the week we stayed, lovely pool with sunbeds, all very clean. Tsilivi is a lovely resort to stay in where you feel safe and all the Greeks are very welcoming. Special mention to Sophie the bar assistant at the Apollis Bar who was so so friendly and welcoming, we will back. We've been visiting Zante for last 15 years, staying at various resorts and hotels. This May, we were so glad to stumble across this little gem. The location is perfect, a couple of minutes from the beach and just a two minute walk from the main Tsilivi road. The staff are so lovely and friendly and really made our stay special. The rooms are basic but very clean with nice views. We ate at the pool bar every morning, the breakfast (especially the eggs) was delicious. On a couple of occasions, we had our evening meal here (you get so comfortable that you don't want to leave) and we were pleasantly surprised by the quality of the local dishes offered. All in all a lovely little place, we enjoyed it so much, we are returning in 2 weeks time:D. Great value for money! Dimitri, Poli, And Sophie are the life and Soul Of Apolis Bar. We go to Tsilivi every year and without fail Dimitri always recognises us. We are back in September 2012 for Round 2 and cannot wait to see the Crowd again! Looking forward to being back at the Best Cocktail Bar in Tsilivi !! What a great place. We stayed at the Tsilivi Beach Hotel across the road but went to Dimitris bar every night for 2 weeks. Fantastic welcome, great cocktails (one of our party actually tried every single one on the menu!) Huge friendly welcome by Dimitri and Zaccy! I am going to Tsilivi on May 8th with my friend Charlotte who was one of our party last time and really look forward to spending time at Dimitris bar! Get the cocktails ready! Oh and the great breakfast! (Heinz beans)!! Dimitri always remembers you year after year and makes you feel welcome! By far the best pizza, greek salad and strawberry daquiri! :) Great bar for relaxing by the pool and having a cocktail! Can't wait to get back! See you in June! Fun, friendly staff with well stocked bar and extensive cocktail list. Excellent food available all day with the best breakfast on the island and evening entertainment.